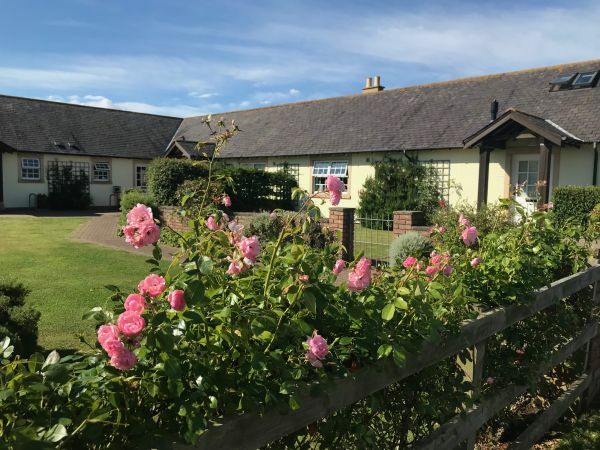 Warm, spacious, well-equipped cottages in peaceful, coastal locations, near cycle tracks and walking routes, between the Holy Island of Lindisfarne and the pretty village of Bamburgh. We also offer one of the UK’s most unique and romantic places to stay - the beautiful Ducket. 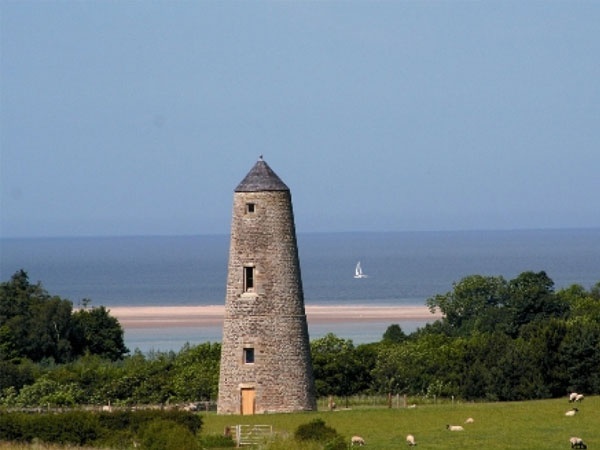 This Grade II listed stone tower was originally an 18th century dovecote but has now been restored to 5* accreditation with 21st century facilities. All our properties have Wi-Fi. 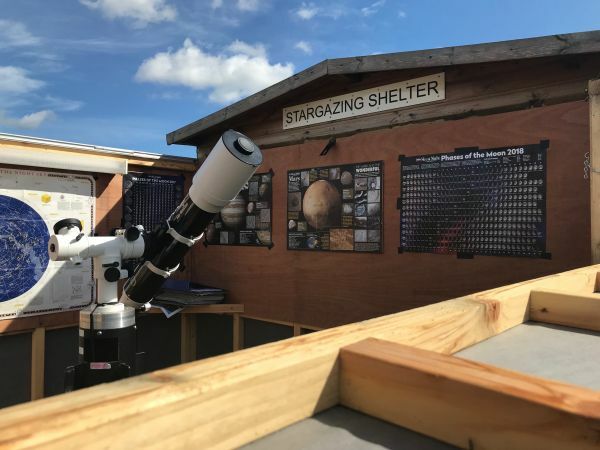 To make use of the superb night sky and star gazing opportunities in Northumberland, we have a purpose-built star-gazing observatory at Outchester, complete with state of the Pro 120mm Pro Refractor telescope. This is free of charge for all guests. Extra telescopes are also available. 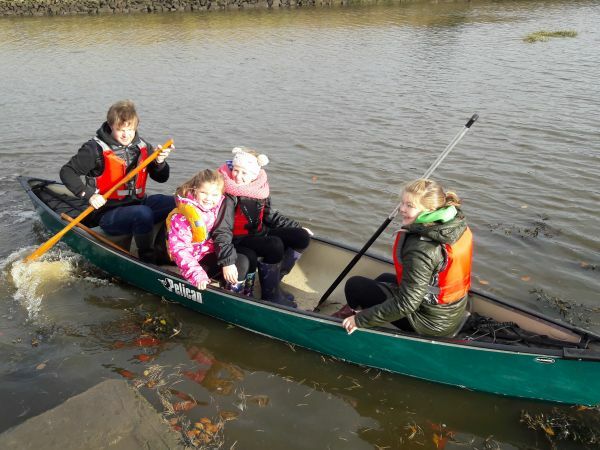 Guests can also enjoy sailing in a Pelican 15.15 three-bench canoe, make use of our private bird-watching hide on our land overlooking Budle Bay and cook alfresco on large mobile barbeques for outdoor eating. All at no extra charge. The 65ft high Ducket is the perfect 5 star couples’ hideaway retreat. Warmed by ground source heating, the tower has five floors with a quaint, circular room on each floor. An open spiral staircase connects each floor. 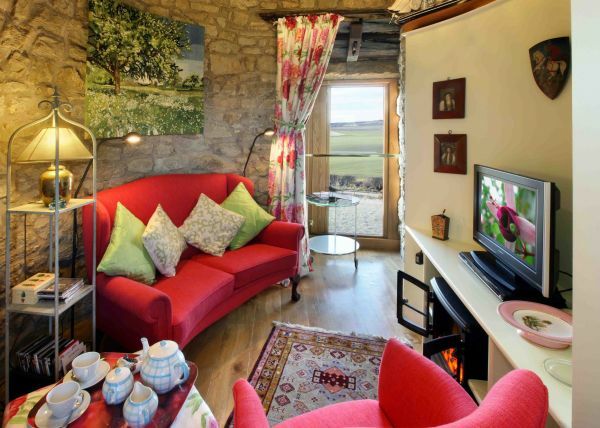 The Ducket has magnificent panoramic views of Lindisfarne Castle, the sea and Cheviot Hills from its top floor. 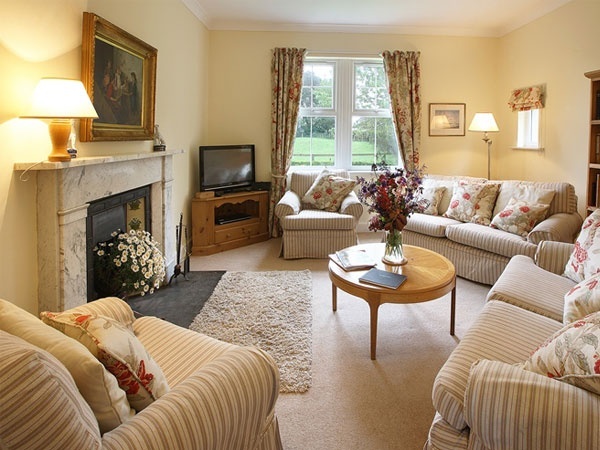 Our 16 cottages at Outchester and Ross come in various sizes and sleep 2, 4 or 6. All are extremely well equipped and five are heated by wood-chip boiler. Each cottage has its own off-road parking, as well as private, well-maintained gardens with lovely views of the surrounding countryside. 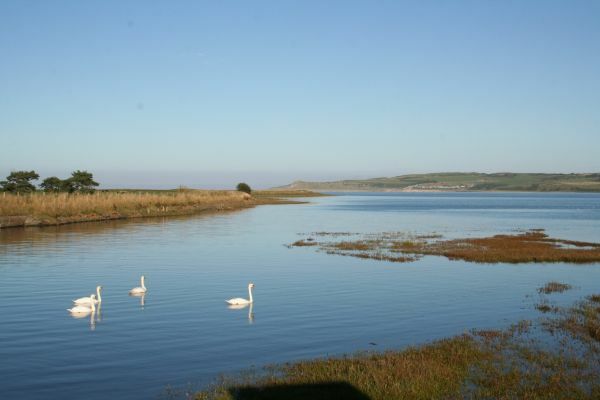 Three of our cottages - Wagtail, Curlew and Hedgehope Cottages - are dog friendly. 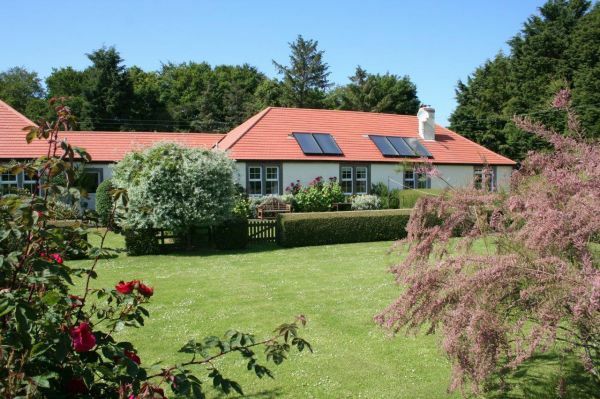 Five cottages at Ross are close to the family farm and three cottages are nearer the sea along a private road. 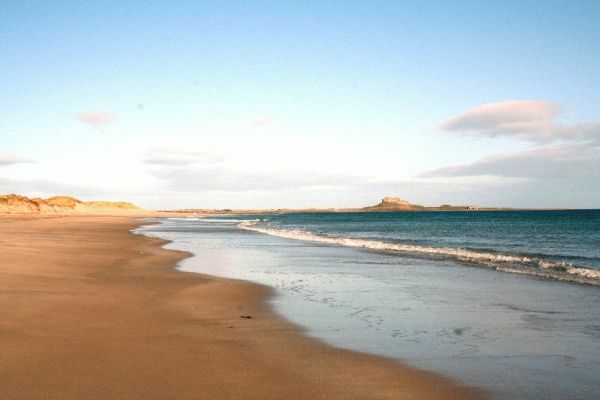 All Ross properties are walking distance across the dunes to lovely Ross Sands. 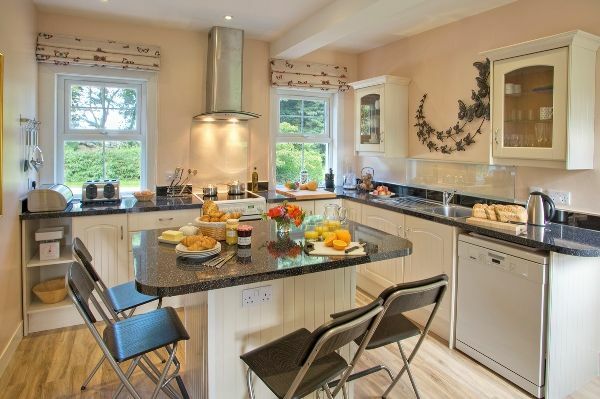 A superb five star cottage, The Beacons, at Ross sleeps four, with two bedrooms and two bathrooms, free-standing stove, smart kitchen, sitting room and a large garden. 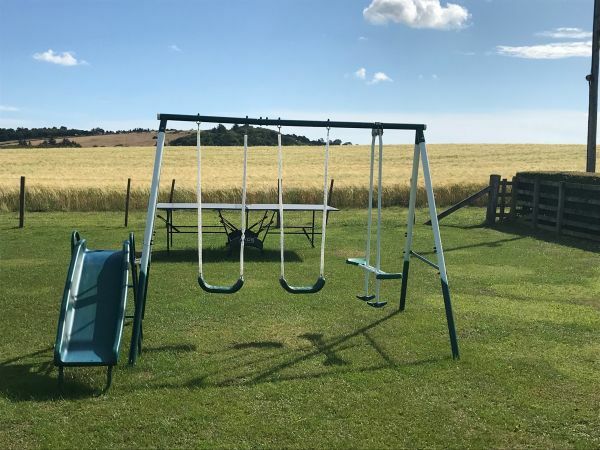 At Outchester, the cottages are situated around attractive, landscaped grounds, with play area for small children and include two 5-star cottages each sleeping two. 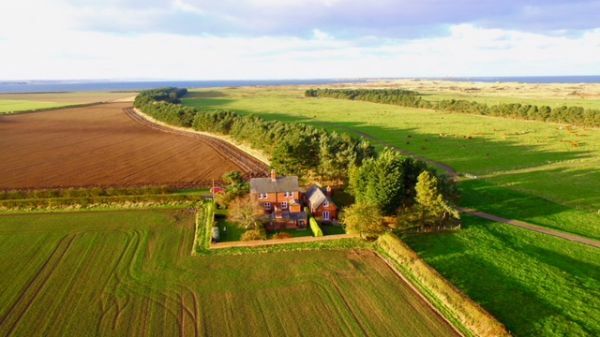 We offer visitors the perfect location – off the beaten track, yet still close to Northumberland’s beautiful beaches, magnificent castles, charming market towns, the Farne Islands, Holy Island, the Cheviot Hills, Alnwick Gardens, and the Border countryside. Some of our cottages are dog friendly - for more information please visit our website. 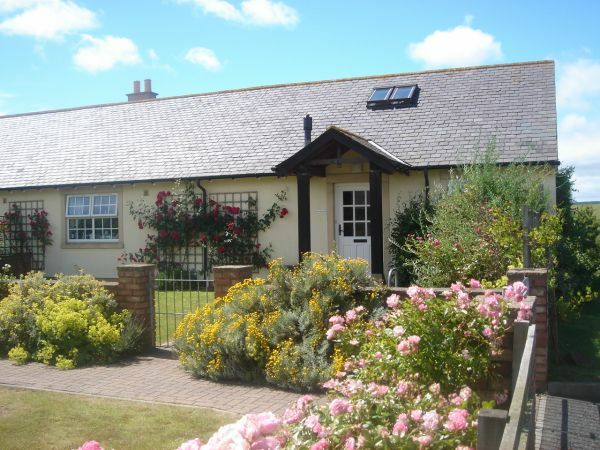 Outchester & Ross Farm Cottages replied: Many thanks for your kind review. Much appreciated. 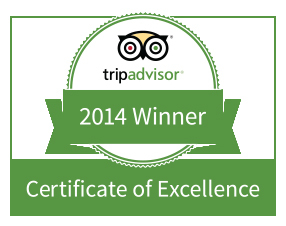 We're so pleased you enjoyed your stay with us. 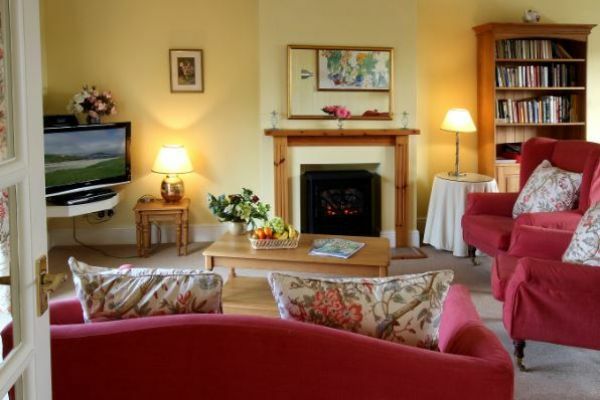 We stayed at Curlew Cottage in a secure, extremely well kept and attractive location. The cottage was everything we could have asked for - clean, comfortable, well- equipped and a pleasure to return to after a day out. With poor mobility I found it well laid out and the owner obligingly supplied a raised toilet seat on request. The caretaker dealt with a cistern problem promptly and was extremely helpful. I would return without hesitation. 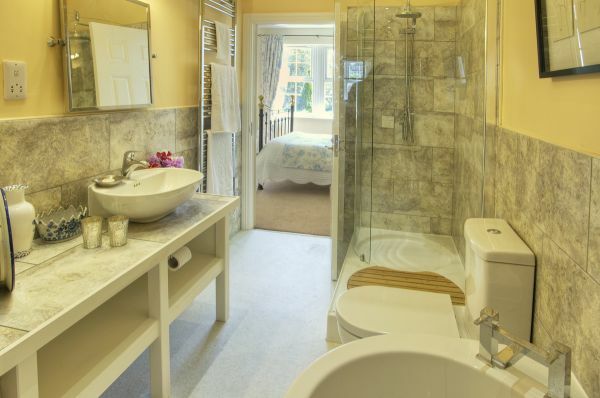 These Cottages are a group of Cottages situated in a lovely rural location fairly close to Bamburgh. We stayed in Eider duck Cottage in early July and have been once before. Nothing has changed. The accommodation remains first class and cannot be faulted. 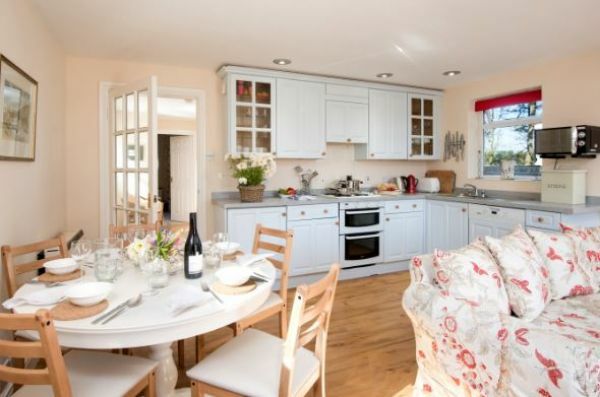 The Cottage consists of a spacious lounge/diner and kitchen,a single bedroom, with bath and separate shower and toilet facilities. 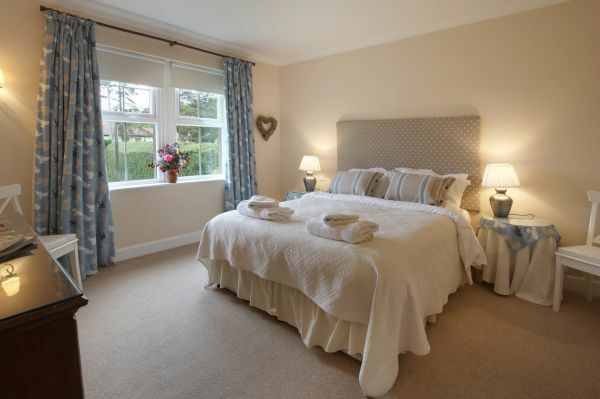 All rooms are finished to a high standard,are clean and tidy and well furnished. There is also ample parking on this secure site. A great place for exploring this part of Northumberland and good value for money. Hedgehope cottage. Our 2nd visit with different people. Wheel chair access in cottage was excellent. A little ramp was provided. 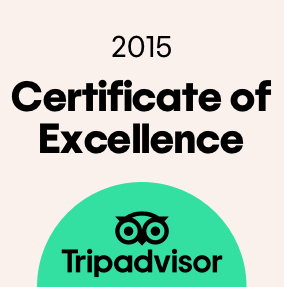 Clean, comfortable, friendly and approachable. No problems. The Local amenities for wheel chair users varied in quality. Forget the castles. Alnwick gardens however are brilliant. Grace Darling museum in Bamburgh was lovely.